Cody joined CrossFit a few years ago while working in Alberta and immediately fell in love with the sport. He has always been into sports and the outdoors, including camping, fly fishing, and of course the gym, but fell out of it for a number of years. He has a history in coaching golf and hockey, which he played competitively for many years. 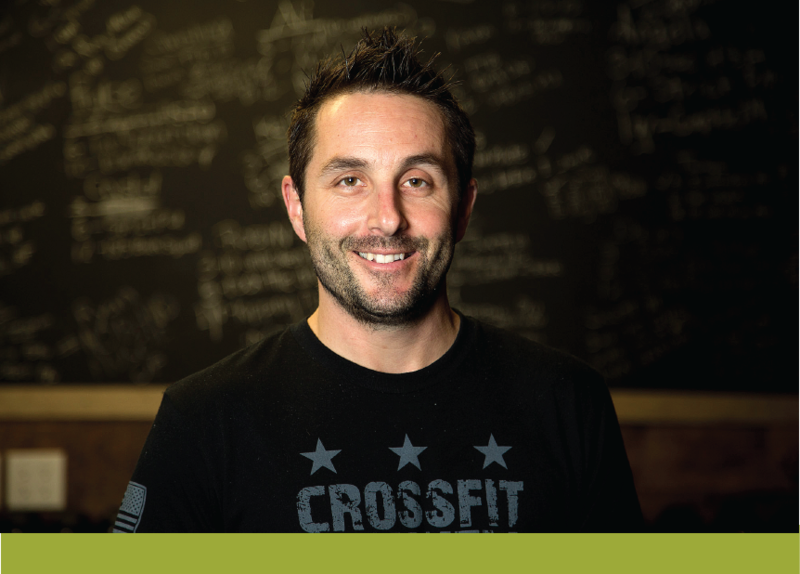 He loves coaching CrossFit because it has absolutely changed his life. When he started, he wasn’t in the best of places and needed to change his ways, and CrossFit gave him that opportunity. He wants to pass what CrossFit has done for him to others that want to make changes in their lives. He grew up in the Southern Okanagan, but was away for many years working. When he found himself back in the Okanagan, he knew Beachcity Crossfit was the box he wanted to be at. From the members that come and give it their 110% everyday, to the coaching staff that do the same day in and day out, this is a place he's proud to call home. He always says “everyone has a story”, and looks forward to having you come down, walk through our doors and allow us to be apart of yours.